Provide comfort for the family of Yvonne Hobson with a meaningful gesture of sympathy. Service for Yvonne Hobson 85, of Rio Vista will be conducted 10:00 A.M., Tuesday, March 12, 2019 in the Crosier-Pearson Cleburne Chapel. Reverend Jacky Mears will officiate. Burial will follow in the Grange Hall Cemetery. Visitation will be 6-8:00 P.M., Monday at the funeral home. Yvonne Hobson passed away Friday, March 8, 2019 in Grandview. She was born December 13, 1933 in Howard County to Johnny Samuel and Vera Alice (Hale) Spears. Yvonne married Jack Henry Hobson on December 12, 1952 in Cleburne. Jack preceded her in death on June 17, 2002. She was a homemaker and member of First Baptist Church of Rio Vista. Yvonne is survived by sons, Jack Harvey Hobson and wife Mary of Grandview, Daniel Lynn Hobson of Rio Vista; granddaughter, Robyn Montgomery and husband Kane of Rio Vista; great grandchildren, Weston and Riley Montgomery, Garrett Vaughan, Clayton and Colton Hobson; brother, Mitchell Spears of Cleburne; sister, Glenna West of Cleburne, step brother, Alton Knight and wife Brenda of Tulsa, OK. and numerous nieces and nephews. 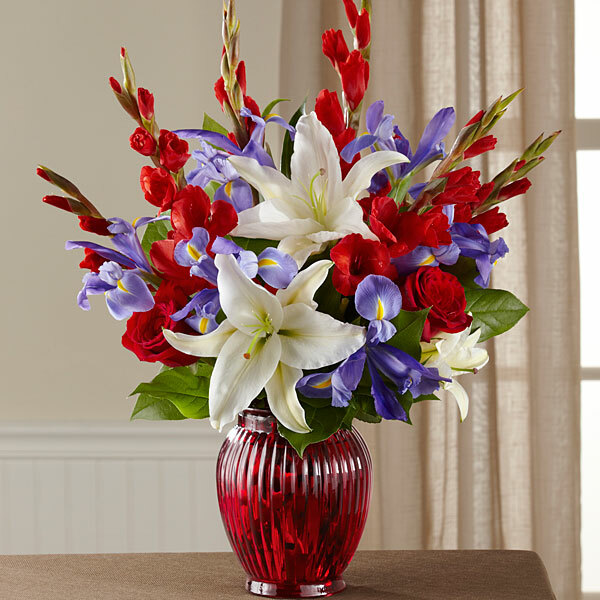 She is preceded in death by her parents, husband, grandson, Harley Hobson, brothers in law, Richard West and Delmar Simpson, sisters in law, Willie Mae Spears, Addie Faye Simpson, Fern Bennett and step father, Albert Knight, Sr.
To send flowers in memory of Yvonne Hobson, please visit our Heartfelt Sympathies Store. We encourage you to share your most beloved memories of Yvonne here, so that the family and other loved ones can always see it. You can upload cherished photographs, or share your favorite stories, and can even comment on those shared by others. Al and Brenda Knight sent flowers to the family of Yvonne Hobson. My condolences to the Hobson family during this difficult time. In the Bible, Jehovah God gives us hope. Acts 24:15 says, “there is going to be a resurrection of both the righteous and the unrighteous.” Revelation 21:4 says, “and he will wipe out every tear from their eyes and death will be no more.” Very soon we will see the fulfillment of these promises here on Earth. We hope you find comfort in God’s promises. Best cook and seamstress ever! Such a sweet lady. Al and Brenda Knight purchased flowers for the family of Yvonne Hobson.